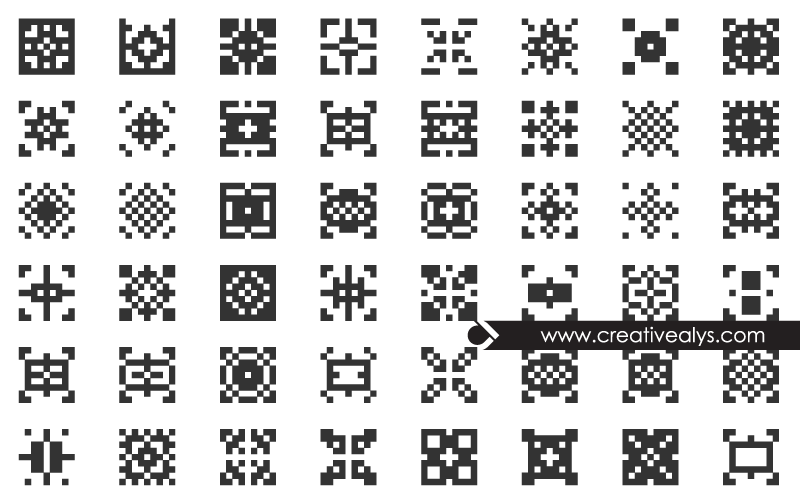 It is a collection of 48 digital seamless design patterns in vector format. 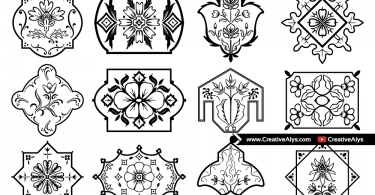 These design patterns can be used as to create backgrounds for websites, blog themes or apps. Creative patterns can make creative background designs. Grab this freebie now and feel free to share it.